Everything about BVLGARI sounds so chic to me and I happen to love their perfumes as well. Always so elegant. 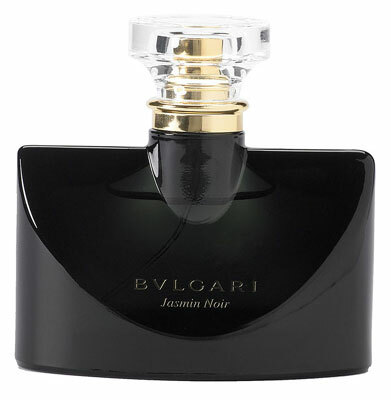 BVLGARI Jasmin Noir Eau de Toilette is their latest and I can’t wait to smell it on my next Sephora or Nordstrom visit.